September 7, 2016, City of Industry, CA, USA – Tenda Technology Inc., a subsidiary of Shenzhen Tenda, is very happy to announce the SG105 V1.0, a new 5-port gigabit desktop switch. Offering stable connectivity, high network speeds and great ease-of-use, the SG105 is a perfect fit for networking in schools, small offices, and home offices, or as local network hub for video surveillance systems. 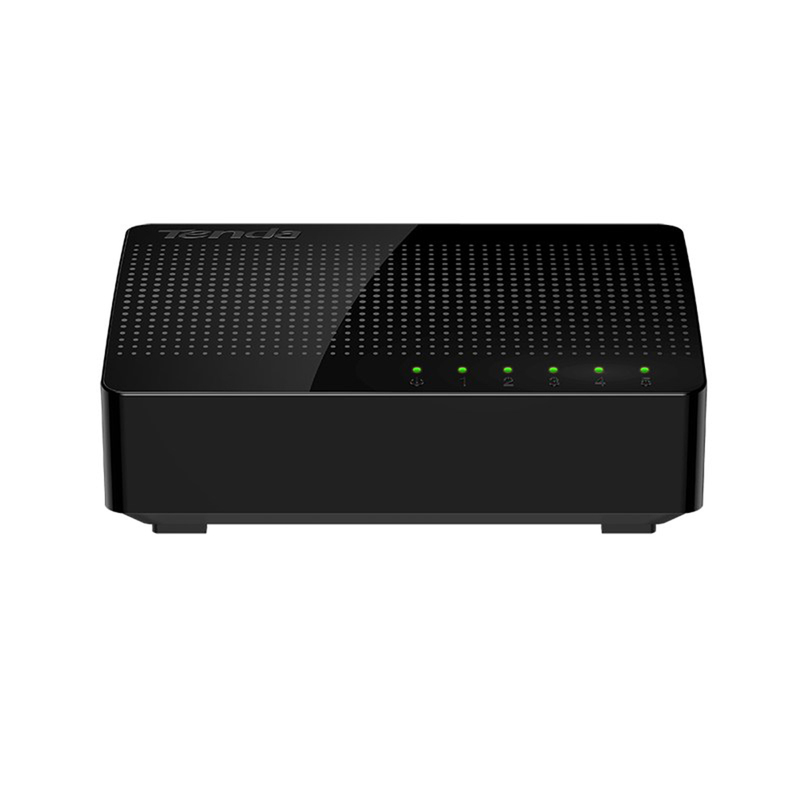 The SG105 can be used as the center of a new network, or to extend an existing network. In full duplex mode, the SG105's total data throughput can reach 2000 Mbps, 10 times the speed of fast ethernet, with the benefit of full wire speed forwarding to ensure a smooth network experience. The SG105's high speed is perfect for demanding high-bandwidth networking applications like streaming video and IP cameras. Flow control for full duplex and backpressure for half duplex avoids frame dropping. Resource management features like MAC address auto learning and auto aging, with a 4K MAC address table, easily allow the SG105 to stay up all week, or longer, with zero packet loss. The SG105 is a fully plug and play device. 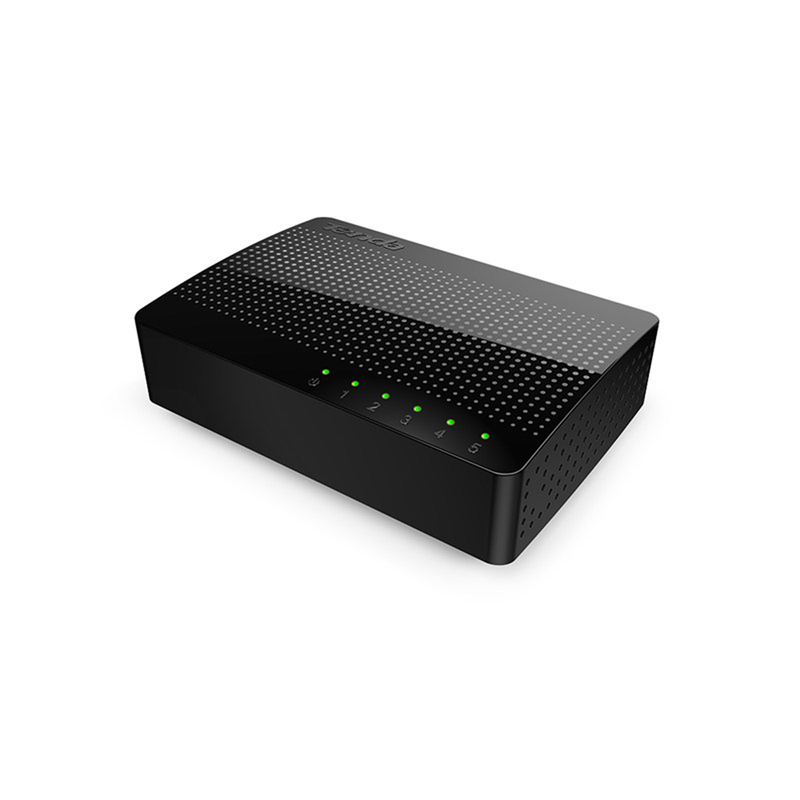 The five auto-negotiation network ports switch automatically between 10/100/1000 Mbps depending on the connected cable and device – always delivering the maximum bandwidth possible. Intelligent recognition features mean the ports can automatically identify parallel and intersecting lines without any set up. Automatic MDI/MDIX (medium dependent interface/MDI crossover) is also supported, for even greater flexibility and adaptability, without user intervention. With its stylish design, small footprint and versatile desktop and wall mounting options, the SG105 fits in unobtrusively almost anywhere in homes, offices and other environments. This router's compact size makes it especially suitable for locations with limited space. Extensive use of green and environmental ABS materials ensures excellent heat resistance and heat dissipation, for a long, safe and eco-friendly life.